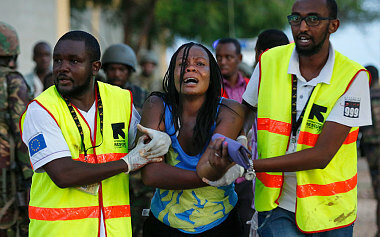 Another awful terrorist attack has just happened in Kenya with 150 students feared dead. The militant Islamic Extremist group Al-Shabaab claims responsibility. The terrorists have been dealt with, all four are dead. However the terror in Africa is worse than ever with Islam destroying another great continent bit by bit. The war against terrorism will never stop. 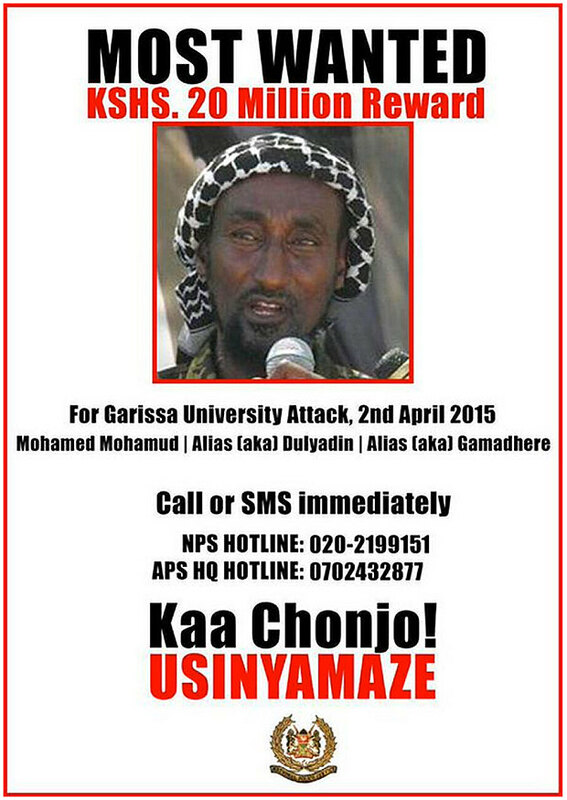 Categories: Articles | Tags: al-shabaab, militant islam, terrorist attack | Permalink.